Pre-function activities add a touch of interaction to any event, be it a family day, a birthday party or even a shopping center event! We have a whole list of pre-function activities, and these are by no means the only ones we have. We create custom activities according to your theme as well, so do check with us! 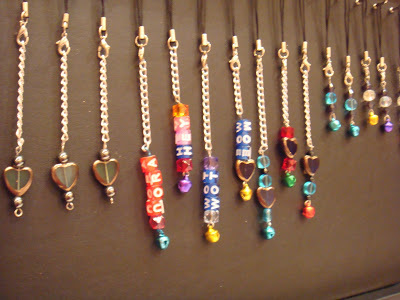 Everyone gets to design their own handphone charms, and the cost depends on the beads you prefer. 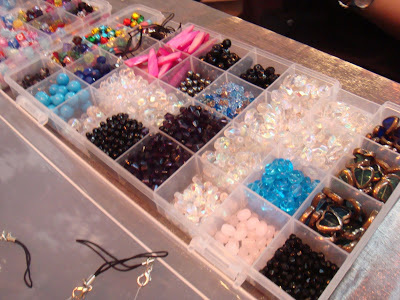 We have the low cost version which uses plastic beads and the higher cost one which uses semi-precious stones and glass beads as well. 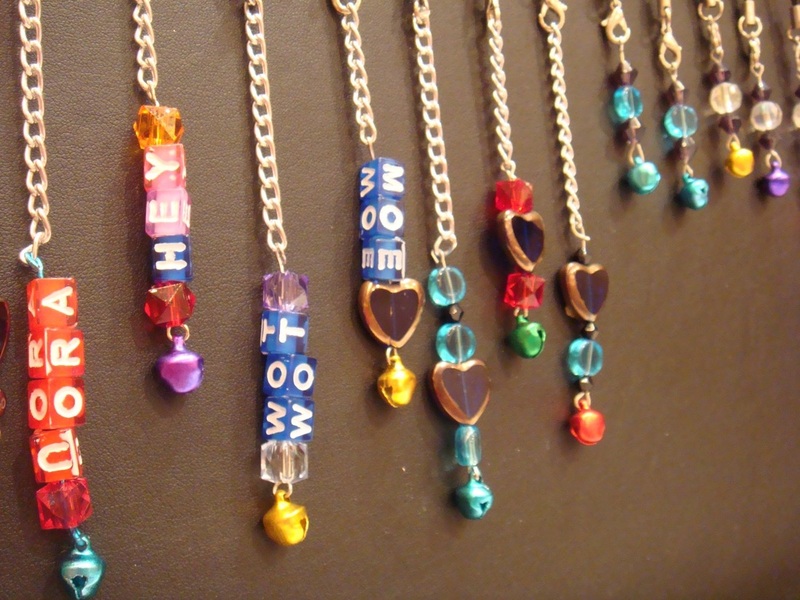 Both will come with alphabet beads for you to personalize your own HP Charm. 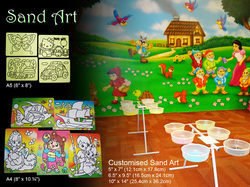 Sand Art is really fun for children, and we have several packages available. 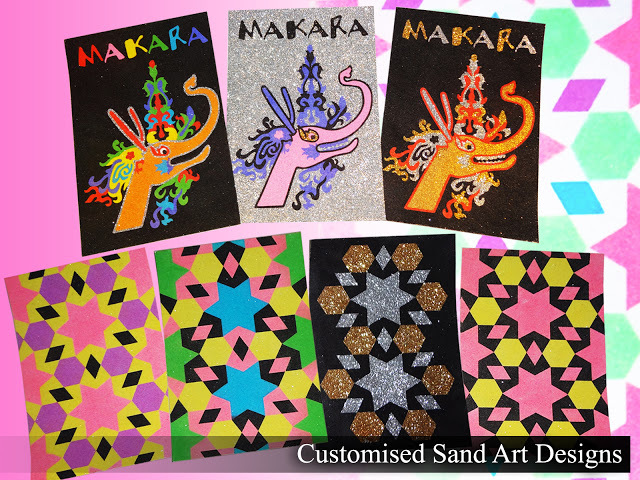 From the large tubs of sand so children can go from tub to tub to colour their own artwork to individually wrapped sand art with their own packets of sand, we have them both. Do let us know what is preferred, and we will quote accordingly. We also have customized sandart that can be created according to your needs or theme. 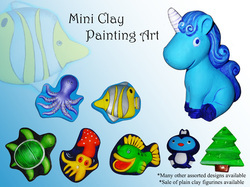 In the past, not only have we created customized designs, we have done logos as well! 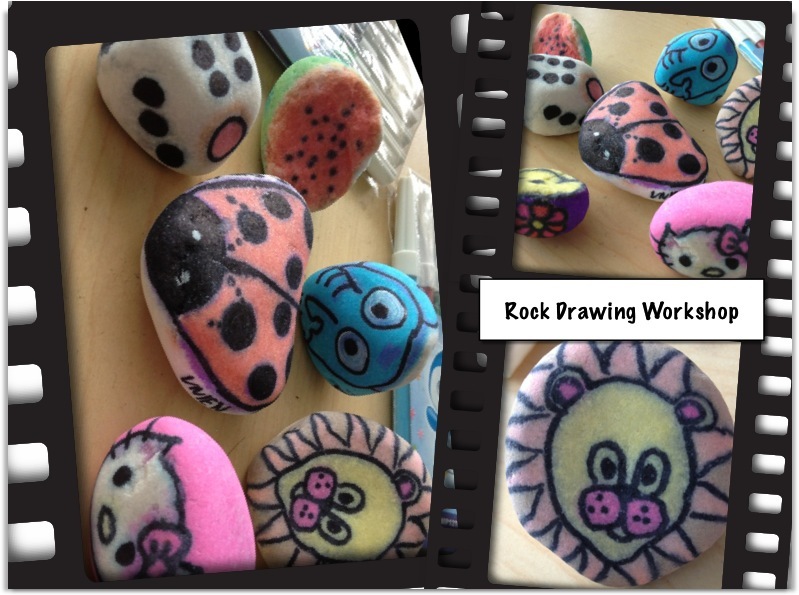 Rock Drawing Workshop is a fun workshop where kids and adults alike use markers on our specially selected and cleaned white rocks. This is a really fun workshop with no drying time needed. Just draw and bring it home! 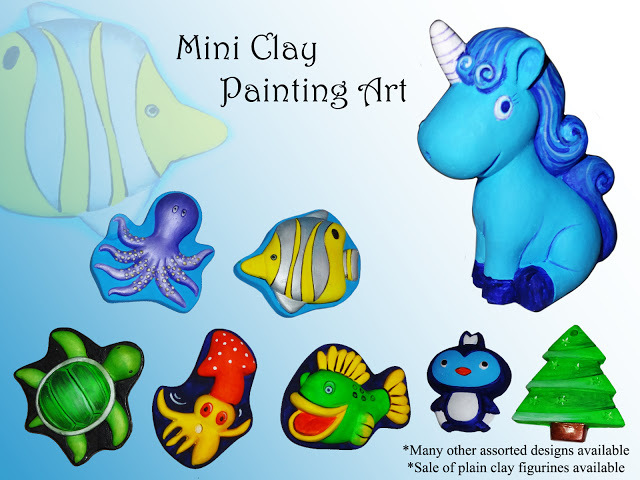 Fun body painting is fun for children and teens and we can paint anything we see. From cartoon characters to whatever you as for. 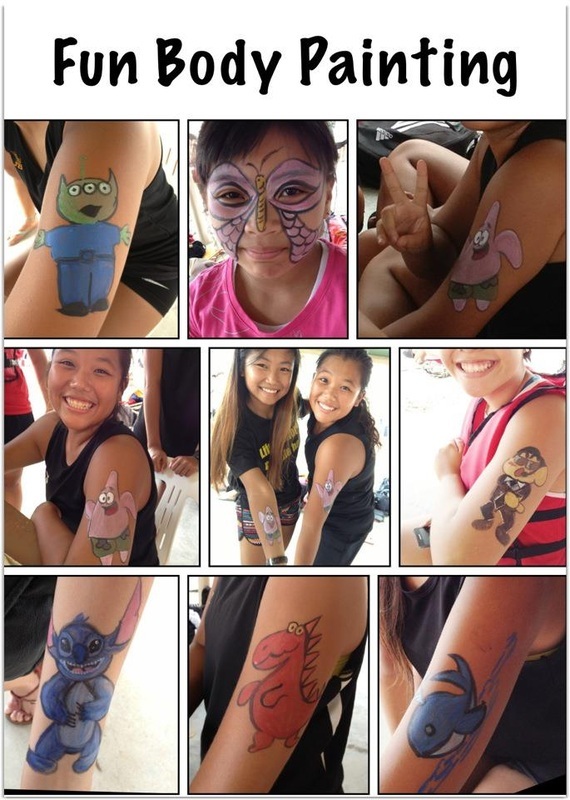 These are just some examples of what can be done, and it is suitable at birthday parties, outdoor events, picnics, family days, Kids At Work events, etc. 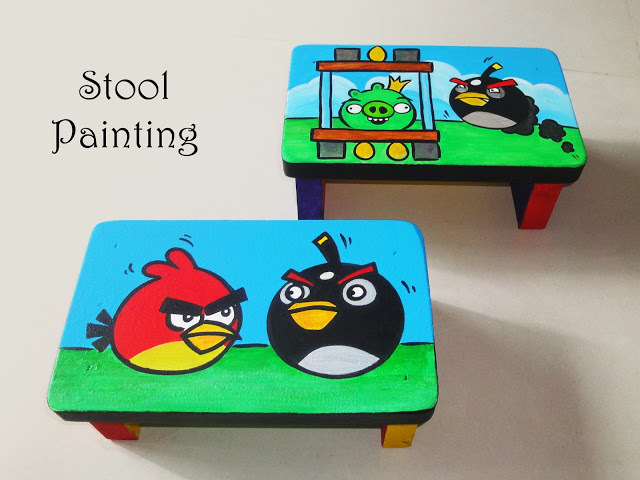 Our artists typically can draw anything you show us! Our artists take about 3-5mins per artwork typically. 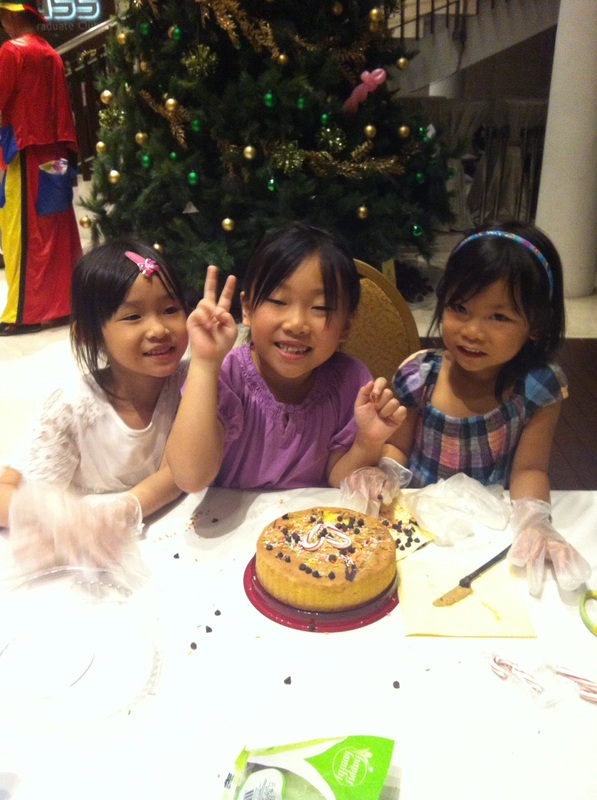 Cake Decoration Workshop is fun, it is hands-on and families get to bring the cakes home too! 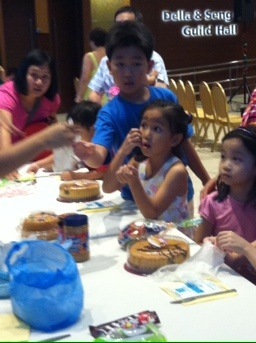 In an hour, we can decorate 30-50 cakes, with 4 families each round! Do let us know what the theme of your event is, so that we can prepare what is most suitable for your event. Usually, we come with a sponge or marble cake and all other edible decorative cookies, sweets and jams.